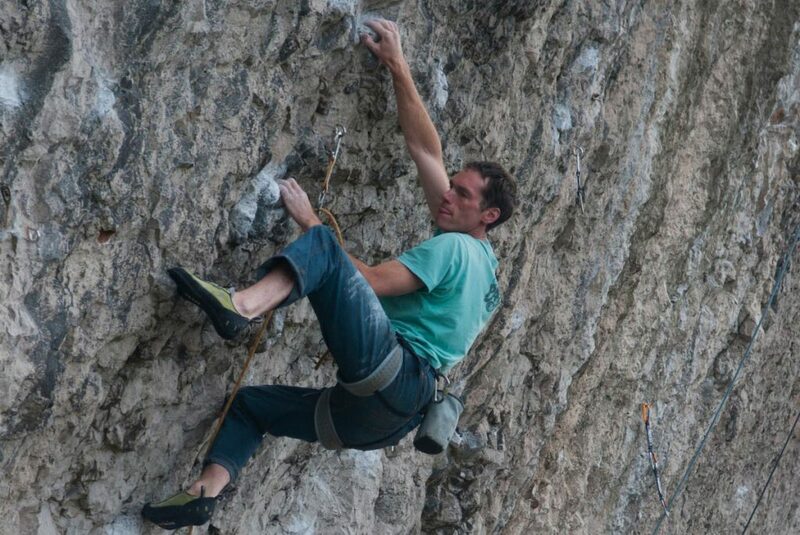 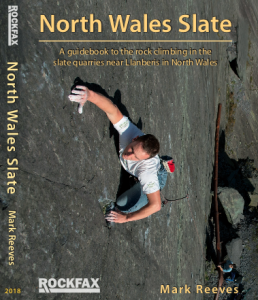 With the development of sport climbing across the country, there is now plenty of opportunities, both in the UK and abroad to go bolt clipping. 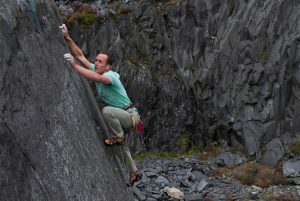 It is also the easiest way to convert from indoor climbing to outdoor rock climbing, as such the popularity of sports climbing is on the rise. 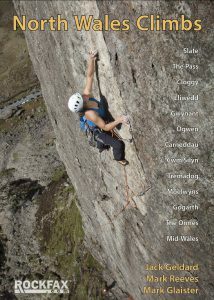 So why not join us on an introduction to sports climbing course. This course will help you bridge the gap between indoor climbing and sports climbing on real rock. 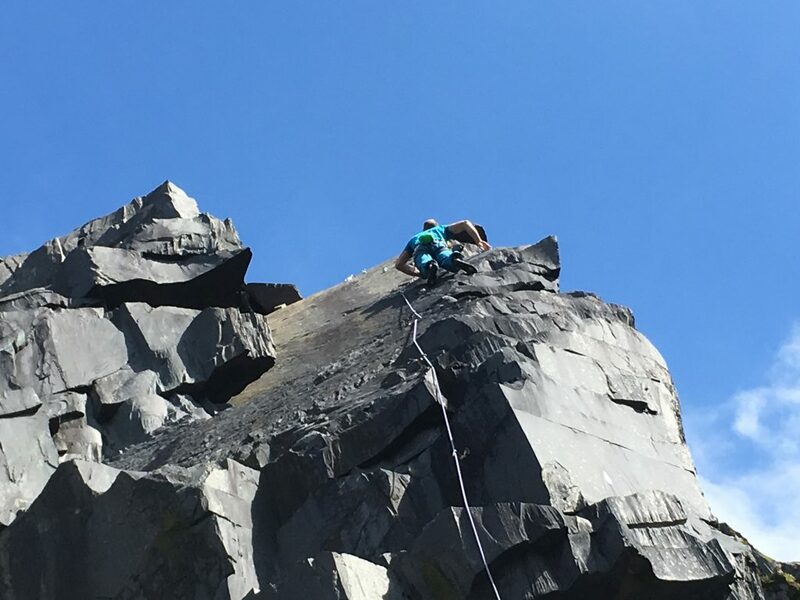 As such one of the first things we get you to do is start climbing and work on your technique so it is more attuned to the challenges of climbing on real rock. 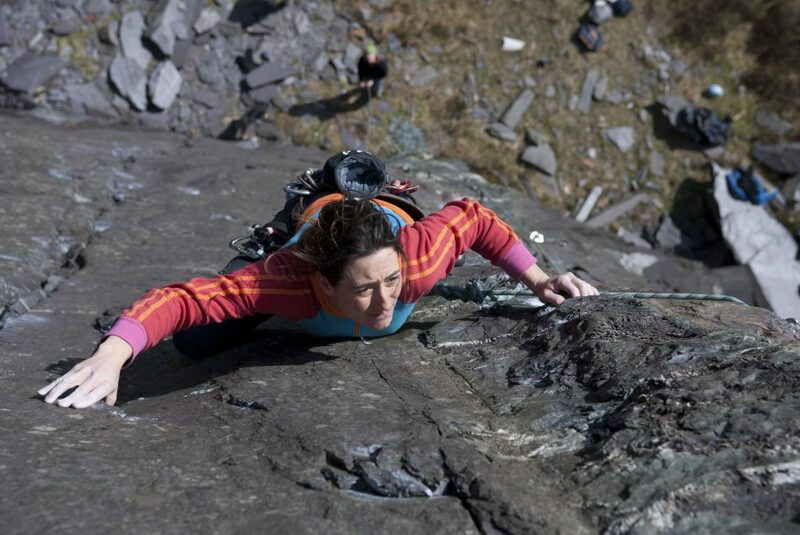 Due to the ease of transition, we will quickly move you onto lead climbing, and teach you all about clipping quickdraws quickly and efficiently. 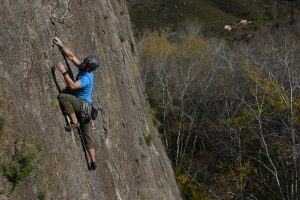 We will also show you how to minimise the risks involved by showing you how to clip the first bolt with a clip stick and how to adjust the rope so that the rope stays clipped to the first bolt it other people wish to lead the same route. 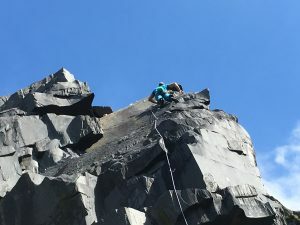 On the following days, we then work more and more on your technique with a focus on making improvements and working up through the grades. 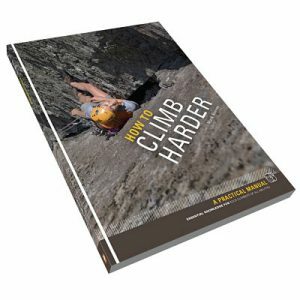 Including how to practice a route quickly and efficiently and prepare to lead climb it after this practice, in a skill called redpointing. 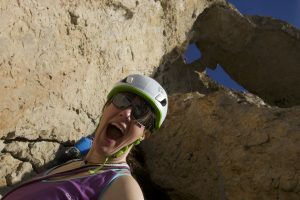 Dependent on your level and ability we can also help you with mental skills to help you stay focused, relaxed and determined on the hardest of routes. 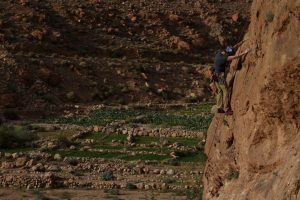 By the time you finish the course you’ll be confident in leading sports climbs within your grade, as well as willing and equipped to push yourself in a safe and appropriate manner. 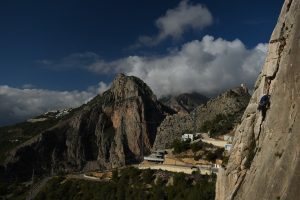 Other Winter Hot Rock Destination. 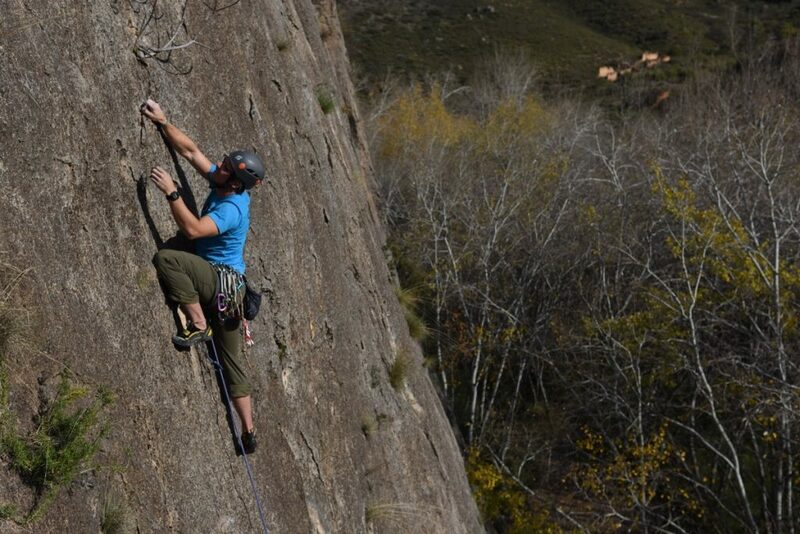 Viejos tiempos the old trad route, now fully bolted 4c at Toix. 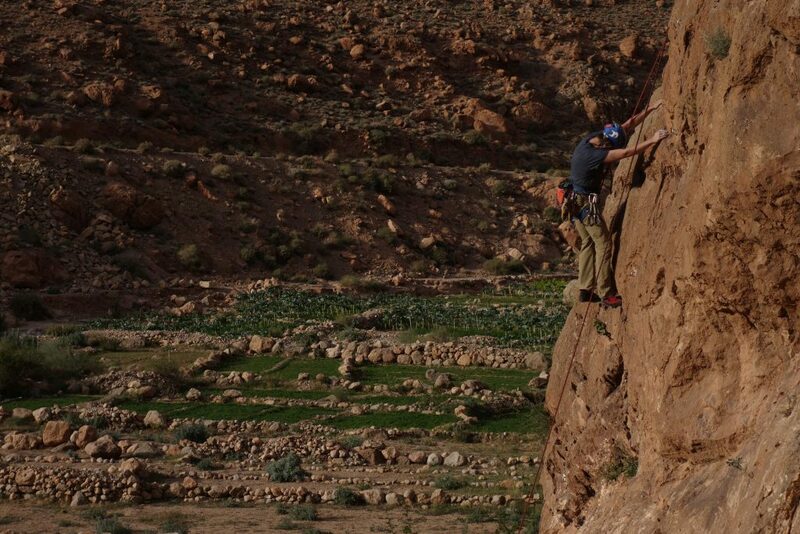 Rock Climbing in amazing Todra Gorge. 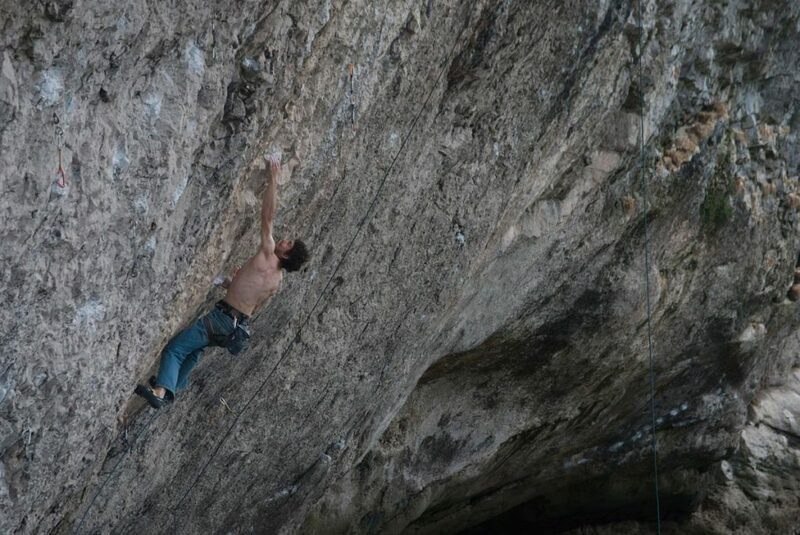 Simon Lake climbing a great new 6c in Australia. 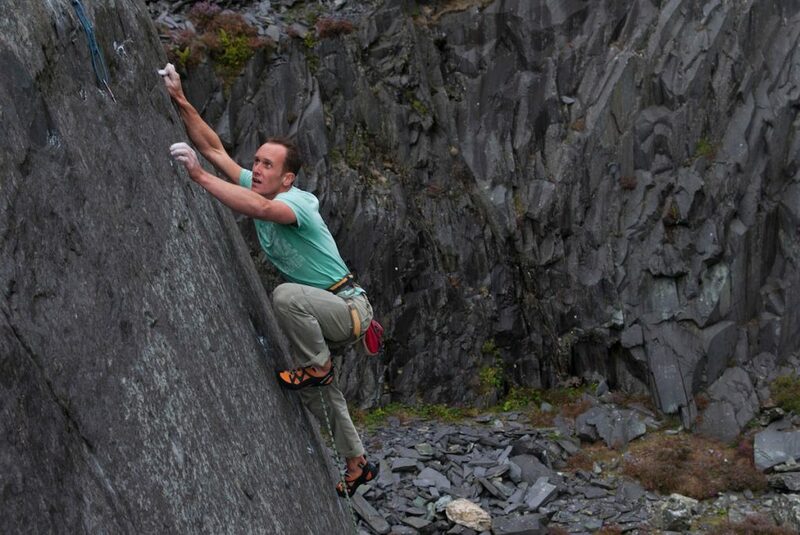 Tim Neill working his way up the Boat People a classic 7c on the Diamond. Boning hard on the crucial crimp and a look of fear in his eyes as Simon Lake makes the crux pull on Heading The Shot. E5/7a+.